Buying a foreclosed house can be a great way to save money. However, achieving those savings takes a lot of preparation, and willingness to do some extra work. This means being debt-free, with savings to cover six months of expenses and maximized contributions to retirement plans. This is critical unless you're going to pay cash. You'll see ads and websites that list them, along with auction dates. If there's a property you like, call immediately for details and arrange a viewing. - Avoid the foreclosures that aren't available for viewings, you'll have no idea what you're getting into. Remember, foreclosures are sold as is and some of them can be in really bad shape, so it's important to take a carpenter or home inspector with you for viewing. You need to know how much upgrading is required before deciding what price you're willing to pay. You also need to study comparable values of homes in the area. In general, a foreclosure is usually judged to be a good deal if you can get it for 80% of the market value. 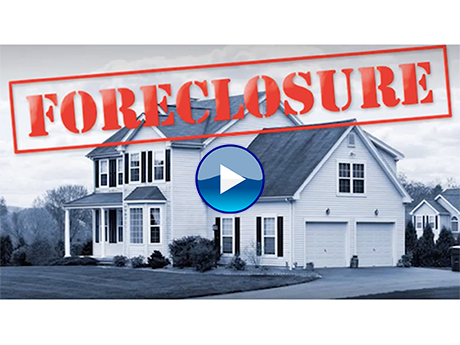 If you're interested in exploring the potential of foreclosures, we'd be happy to help. Please call us for more information.